QUICK MOVE-IN's available at Asher Pointe. Schedule your preview of our almost completed homes today! 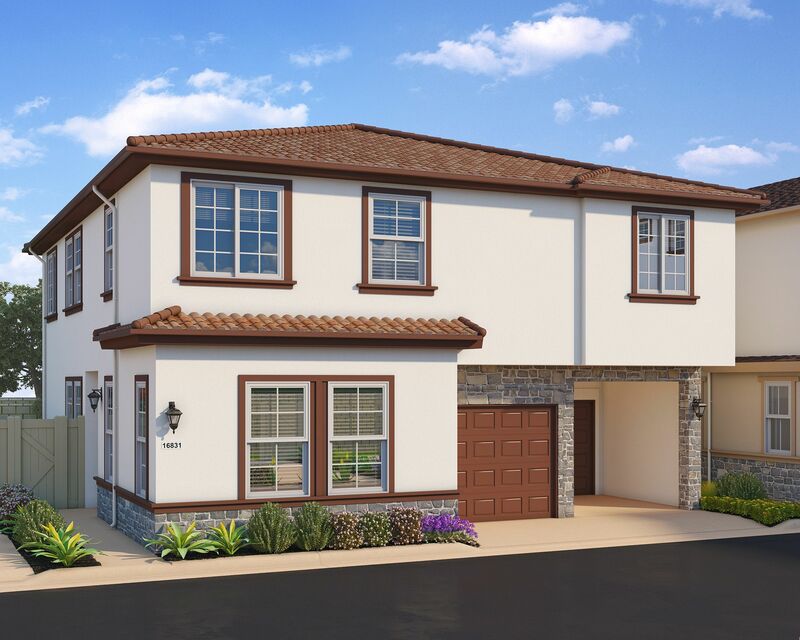 Only a few homes remain in this new-construction, gated neighborhood of only 21 homes. Asher Pointe offers 3 spacious floorplans with up to 2,665 sq. ft., and up to 5 bedrooms. Ask about our move-in ready homes that include appliance package upgrades and solar panels!